The line-up for the UEFA Women's Champions League round of 32 is complete after nine clubs topped the qualifying round groups that ended on Sunday. 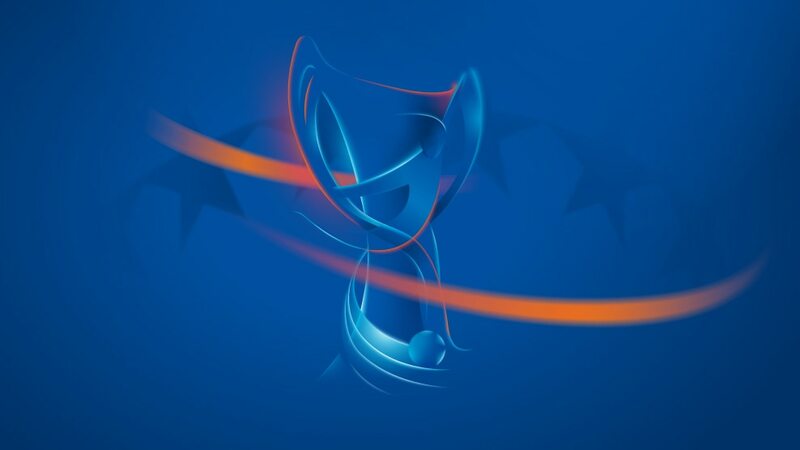 The draw is streamed live at 13:30CEST on Thursday. Apollon, who last year were knocked out in qualifying for the first time in five seasons, were one of two clubs to go through with a game to spare alongside Minsk. Medyk Konin, Zürich, Avaldsnes, Minsk, BIIK-Kazygurt and Twente all finished with three wins. Twente are in the knockout phase for the fifth year running and will hope for a repeat of last season, when they knocked out Bayern München in the round of 32. Breidablik, entering for the first time since 2010/11, made the quarter-finals in 2006/07. Like Twente, Zürich have also previously made the last 16, in 2013/14. Norway's Avaldsnes were the only one of six debutant clubs to make it through.